To walk beside the ocean with a brisk breeze on your cheek and firm, sandy turf beneath your feet is to experience golf not only as it was hundreds of years ago but arguably as it should be today – a simple, beguiling game in need of no embellishment. Core Essence is thrilled to be working with the team at Cabot Links on the development of their upcoming spa and fitness facilities. 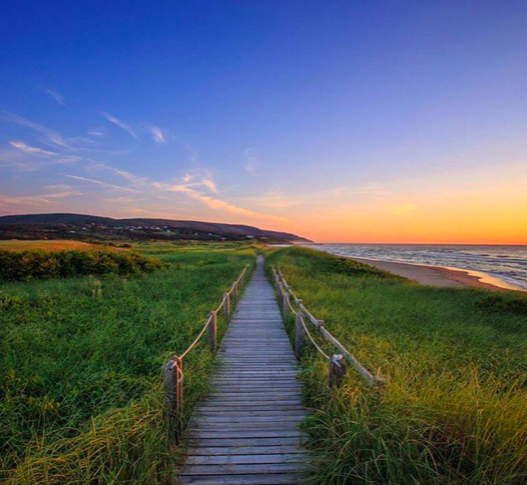 Located on over a mile of sandy beach along the coast of Cape Breton, Nova Scotia, Cabot Links is Canada’s first and only authentic links golf resort. Cabot Links features 36 holes of exhilarating links golf and one of the best resort experiences in the country. With two acclaimed World Top 100 courses, 72 rooms of award-winning accommodation at Cabot Links Lodge, nineteen upscale Golf Villas and exquisite dining in three on-site restaurants, Cabot is designed to excite and inspire at every turn.